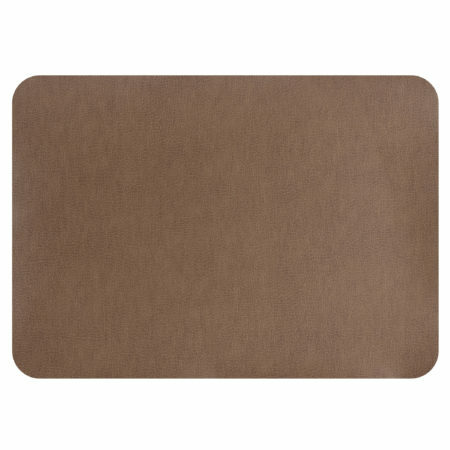 Looking for an Instant Fix for your Leather Seating? 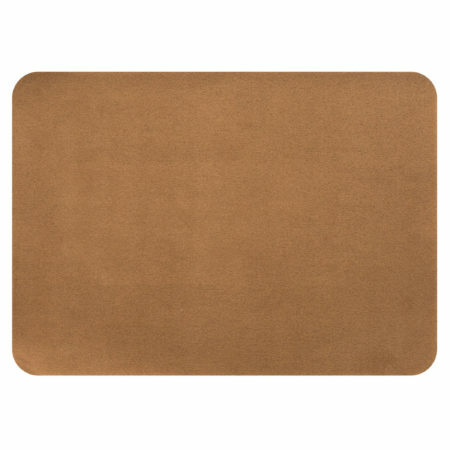 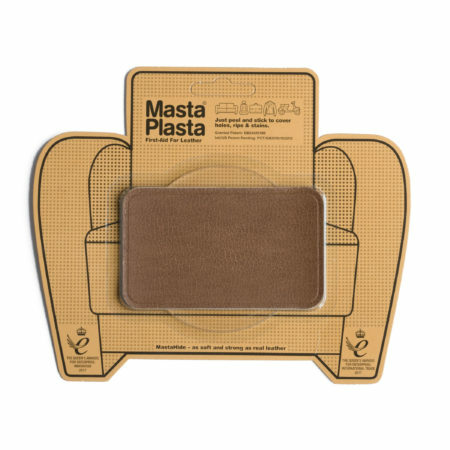 MastaPlasta works on Furniture, Car Seats, Luggage, Clothing and much more. 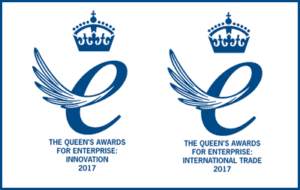 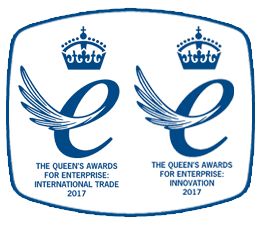 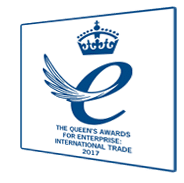 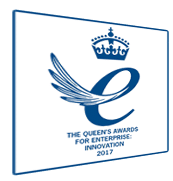 award for business in the UK - twice over! It’s likely you’re here because you need to repair something made from leather or suede. 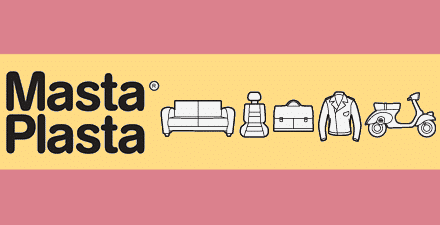 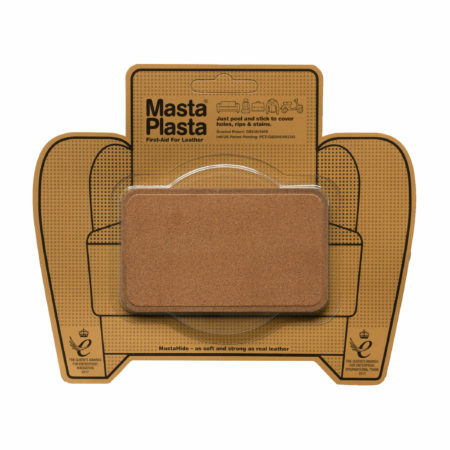 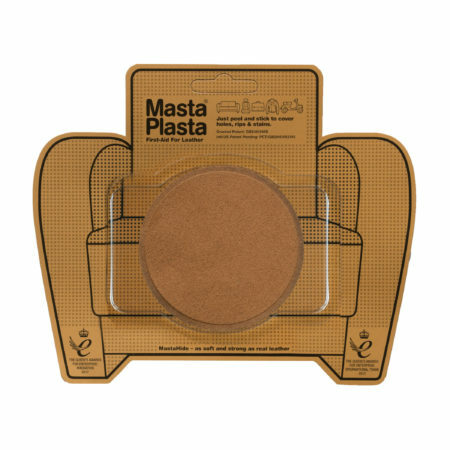 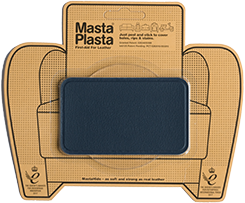 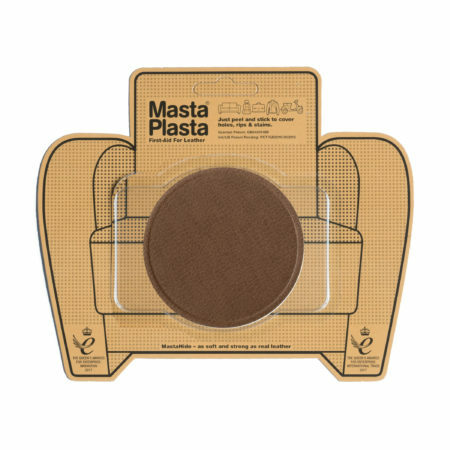 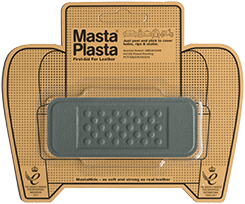 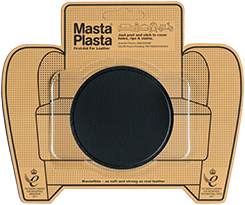 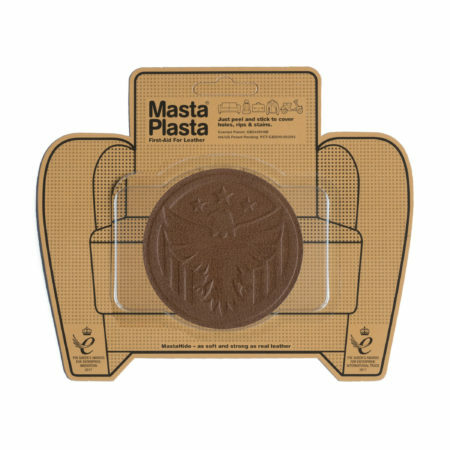 Whether it’s a torn sofa, armchair, car seat, handbag or luggage – MastaPlasta can help. And that goes for a host of other fabrics used for upholstery, car interiors handbags or jackets. We realise other DIY leather repair kits can appear a little daunting to use and might not deliver the results you hope for, so we invented something much easier with the aim of making repairing stuff as easy as possible – and still look good. 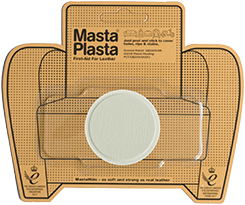 With MastaPlasta, you know what you’re getting. 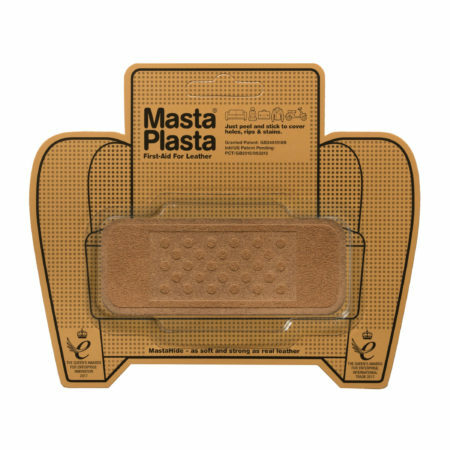 If you can apply a Band-Aid, then you can use our product, it’s really that simple. 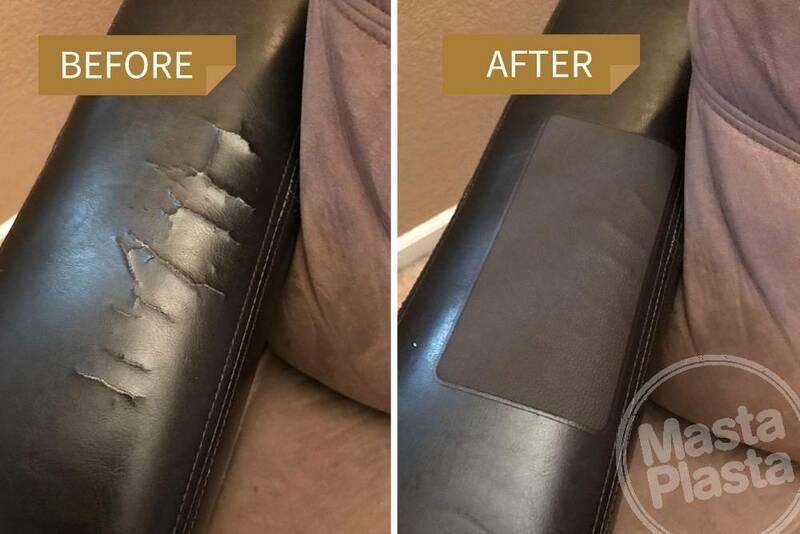 Don’t just take our word for it – we are fortunate enough to have received a tonne of comments and photos from happy customers who rave about how MastaPlasta has ‘helped repair their sofa so easily’ and ‘saved them a fortune’ compared to traditional repairs. 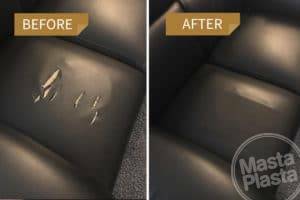 We’re also doing the environment a big favour by reducing the amount of furniture that gets chucked away because of a tear, hole, burn or stain. 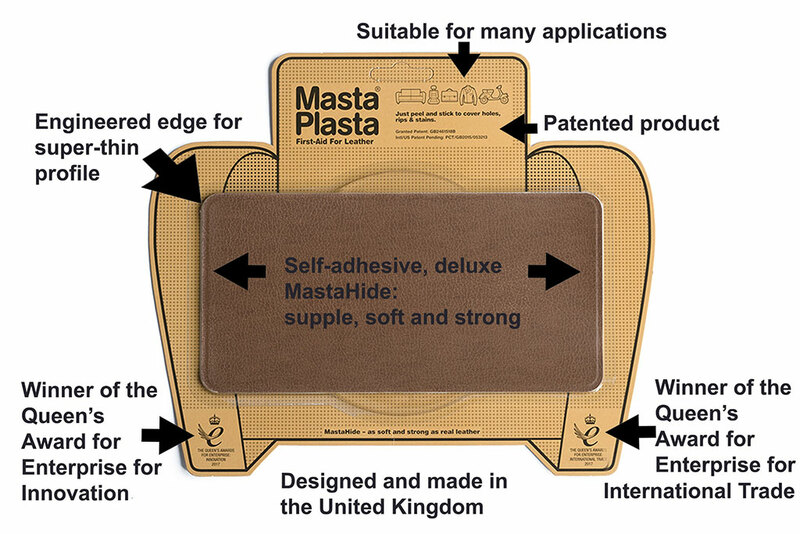 All orders for delivery to the UK now come with free shipping. 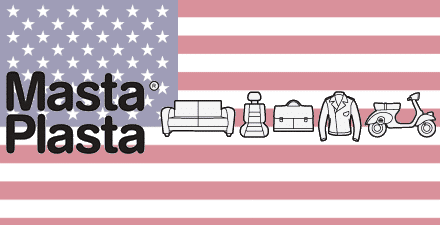 See full details of our shipping policy here. 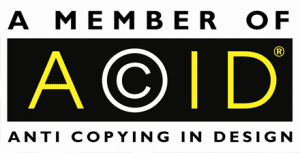 All of our transactions are made using safe and secure payment gateways. 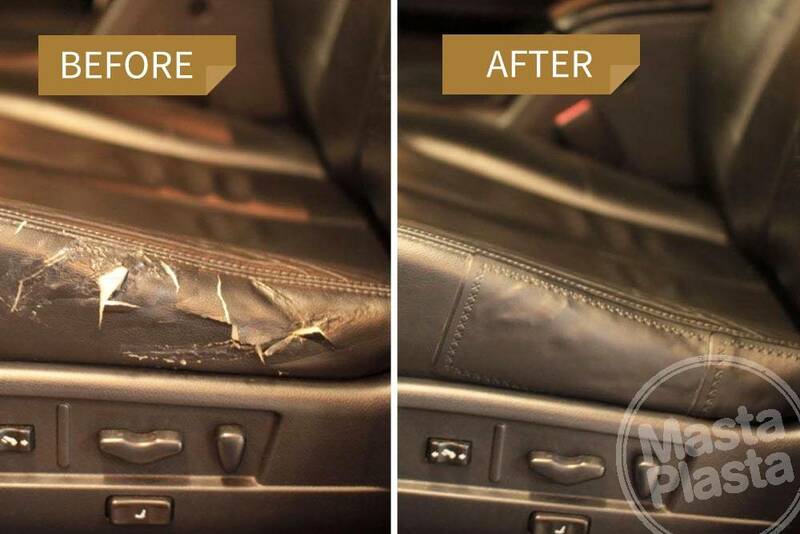 We take pride in our customer service and respond quickly to any queries you might have. 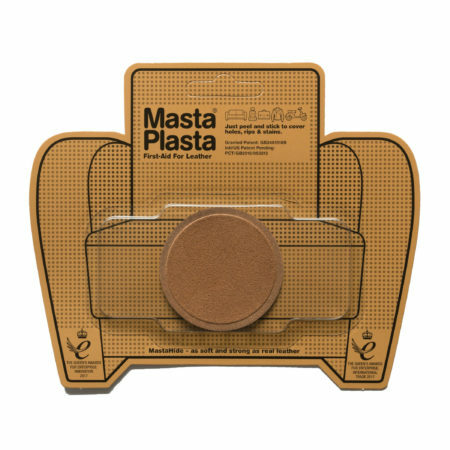 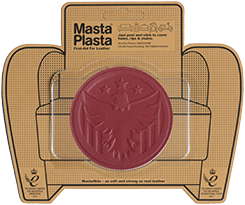 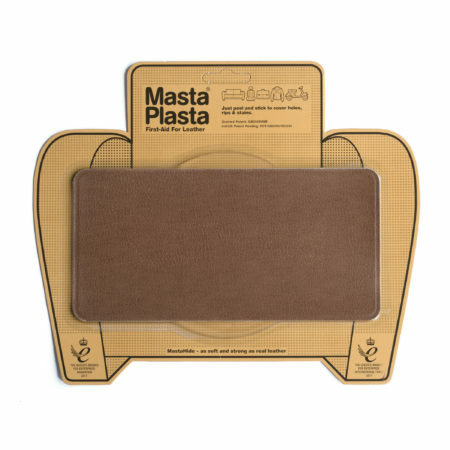 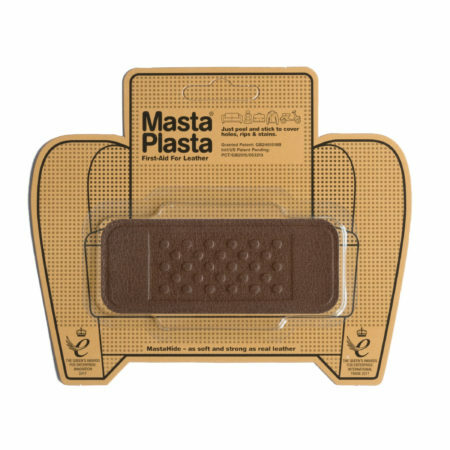 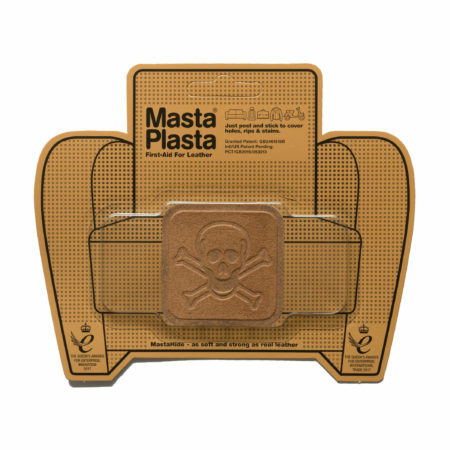 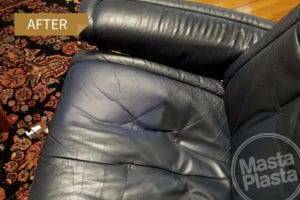 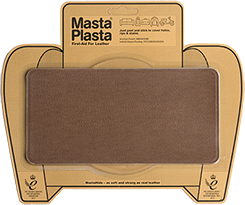 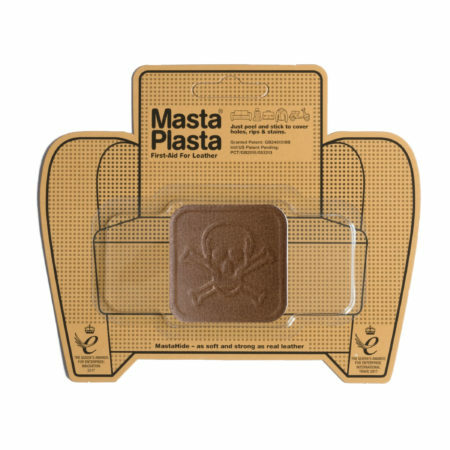 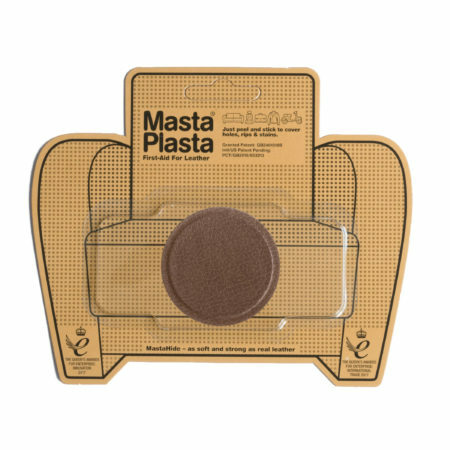 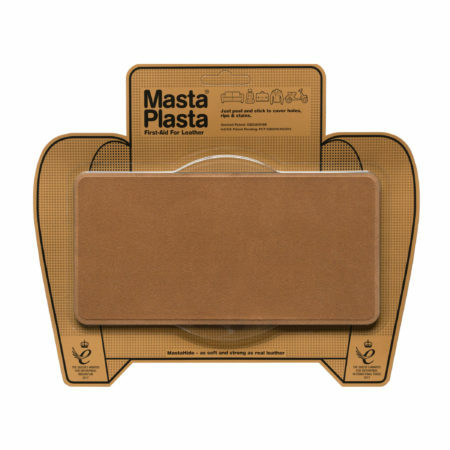 Join the thousands of people who have given their items a new lease of life with a MastaPlasta leather repair kit and saved a small fortune in the process.